All month long, I’ve been sharing encouragement and ideas for homeschool moms. We’ve talked about curriculum and grades, and we’ve touched on sick days and struggles. All of these ‘in the house’ aspects of homeschooling are important. However, it’s important for kids to be involved in things outside the homeschool, too. This is part of what helps them learn what they’re passionate about. This helps them to become more well-rounded people. There are many ways to involve your kids in extra-curricular activities to build skills outside the academic realm of homeschooling. Sports: My kids all participated in sports in some form or fashion over the years. The boys each played baseball, basketball, soccer, and flag football at some point in their younger years. We found inexpensive, non-competitive leagues through our local YMCA and through the Upwards program at local churches. Emma even did cheerleading for a season through Upwards. Sports teach teamwork, encourage socialization, and keeps kids physically active. Dance: Emma quickly realized that her passion was dance. She started out in our local YMCA where classes were very inexpensive. From there we found a studio she loved. Do your research before signing up for dance classes. Ask about the music that will be played if your child does anything besides ballet. Check with the teachers about costumes to be sure they fit with your standards for modesty. See if the studio boasts a competitive atmosphere or a recreational one to be sure you get the right fit for you child. Scouts: My boys did boy scouts at our local church. Half my older son’s troop was homeschooled. Em tried American Heritage Girls for a year, before it interfered with her dance schedule. They all loved the group meetings, outings, and working on badges. Art: Isaac (my middle) and Emma have both taken pottery classes. Emma is wrapping up her second year of classes, and Isaac did about that much before we moved out of state. Whether your child likes pottery or pastels, paint or sculpture, art classes are great for creative kids and those who don’t have a desire for team sports. Music classes: None of my kids plays an instrument, but they all wanted to at one point. It just wasn’t in the budget. I know many homeschoolers who play the piano, guitar, or violin. I know a few others who are members of the children’s choir at our local university. Camps: Summer camps are a great way to introduce your children to a variety of different things before making a commitment. There are art camps, sports camps, church camps, musical theater camps, and more. See what’s available in your area. Some of these activities cost more than others. Church leagues and the YMCA usually have sliding scales to help families that need financial assistance. We have friends who clean our dance studio in exchange for discounted tuition. Ask around. You may be surprised by how many people are willing to work with you. 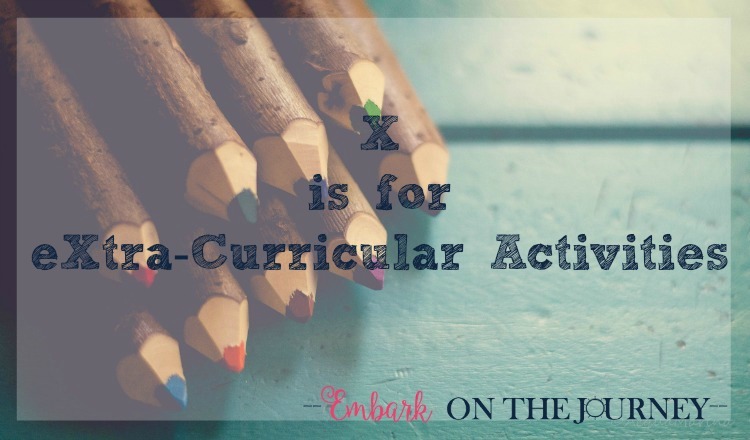 Do you children participate in extra-curricular activities? If so, what do they do? Mine have done Scouts, art, horse back riding, music lessons, church choir, summer reading program volunteer helper, VBS. So many things to do!! Activities for kids are important at any time. Thank you so much for linking at #overthemoon! I look forward to seeing what you share every week. Please come back for #WonderfulWednesday or #ThursdayFavoriteThings. Don’t forget to comment your link #’s so I can be sure to visit and you get a chance to be featured! Pinned and shared. We have found so many wonderful opportunities through our local homeschooling community too! We have people that organize weekly capture the flag events, we have a homeschool karate class, bi- monthly trips to indoor obstacle course, etc. My kids have tried everything from art and music classes to soccer, baseball, basketball, and even trampoline lessons. Sounds like you have a great community resource! 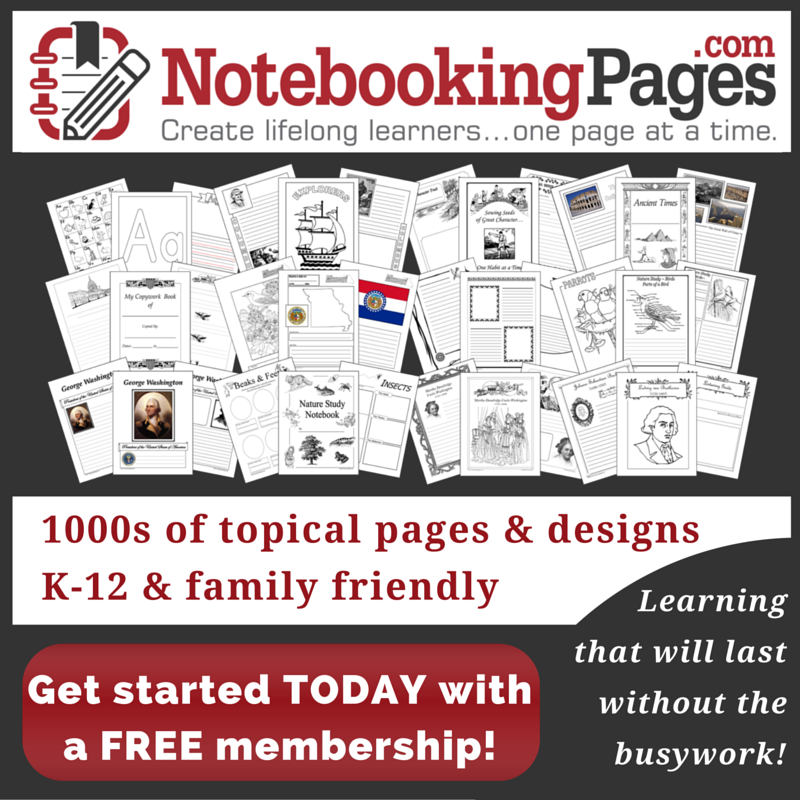 So many great ideas and resources here! Thanks for linking up with Merry Monday.